Supporting what we sell is one of the cornerstones of Carswell’s business. We carry service parts to support all of our product lines as well as aftermarket parts by Oregon and Thermoid. Our customer service people stand ready to assist you with parts look-up questions. If you have parts questions, need a manual of some kind, or just need some assistance Carswell is there to help you with all your needs. We provide you with the parts you need for the brands you love and trust as well as a commitment to get you what you need when you need it. 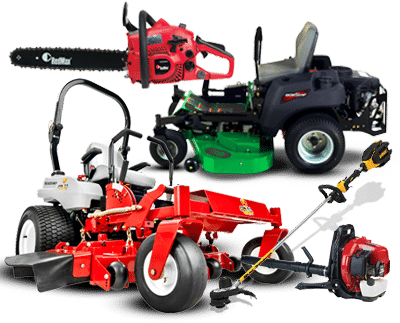 We support all of our brands with an amazing customer service team that has a vast pool of knowledge on all of our brands and items you need to keep your equipment running in tip top shape. Carswell is the solution to any issue that you may run into whether it’s parts look-up help, manuals, or brand information.